Web 2.0, aucun revenu ! Terrible comme cela sonne juste… 0+0 = 2.0 ! 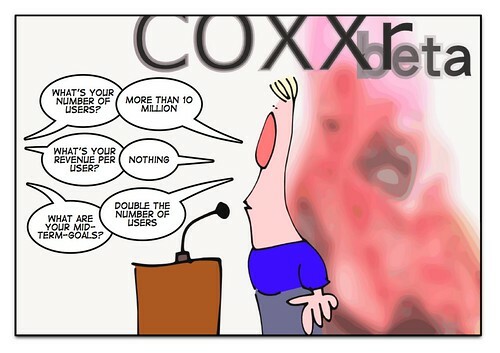 This entry was posted in Futile and tagged comic, fun, geek, web2.0. Bookmark the permalink.